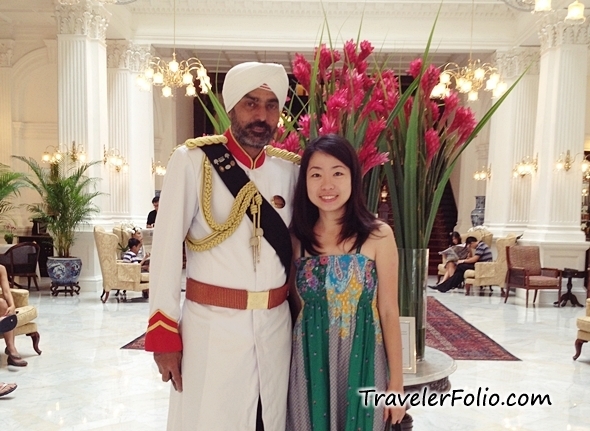 Eunice posing with the doorman at the acclaimed Raffles Hotel in her native Singapore. GoMad Nomad: Singapore is made up of many races and ethnicities, the major ones being Chinese, Malay, and Indian. What is your ethnic background? 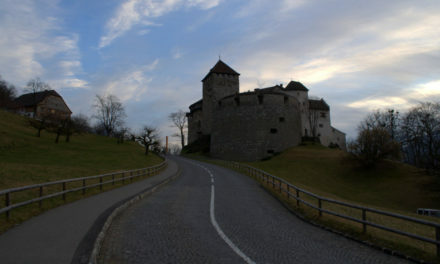 Do you know from where and when you family emigrated? Does the diverse population of Singapore live in harmony? GN: What are the languages of Singapore and where/how are they used? GN: Singaporeans love food. What do you think are the country’s top five dishes to try while visiting? 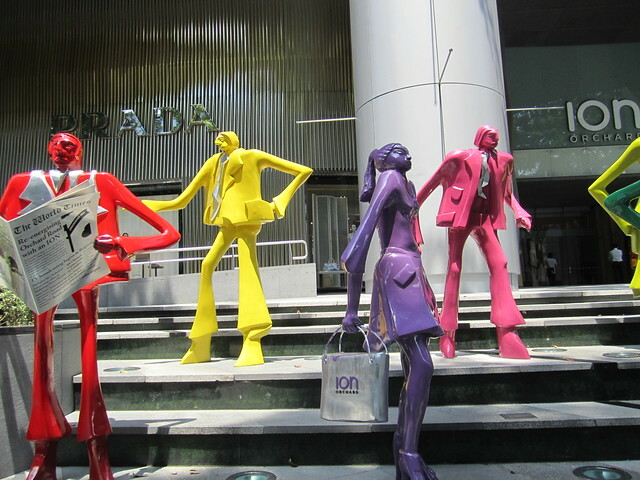 GN: Singaporeans seem to have two major passions: eating and shopping. But there must be more? What else do Singaporeans care deeply about? GN: Although Singapore is small country, it is an economic powerhouse and one of the world’s largest ports. What else, in your opinion, should Singapore be known for? GN: If people complained that Singapore was boring, what would you say to them? GN: We read a lot about Singapore having excessive fines for things like chewing gum and jaywalking. Is this something Singaporeans think about often? GN: More for the travelers. What sites or attractions in Singapore do you consider most unique? Things that embody the essence of the country. GN: Thanks for taking the time to talk with us about Singapore, Eunice! Eunice Khong: I’m Chinese and my ancestors were from Guangdong and Guangxi, China. Yes, Singaporeans of all races have lived in harmony for decades. EK: Singapore has four official languages: English, Malay, Chinese, and Tamil. In schools, most subjects are taught in English. EK: Hainanese chicken rice, laksa, satay, char kuay teow (stir-fried flat rice noodles), chilli crabs, and roti prata. Eunice (center) dressing up in a traditional Hanbok, while on a recent trip to South Korea. EK: Singaporeans care about public holidays and love to travel. The city state is so small, we can cross borders easily and quickly… LOL… to Malaysia, Indonesia, and short flights to the nearby region like Thailand, Vietnam, Australia, Philippines, Hong Kong, Taiwan, China. 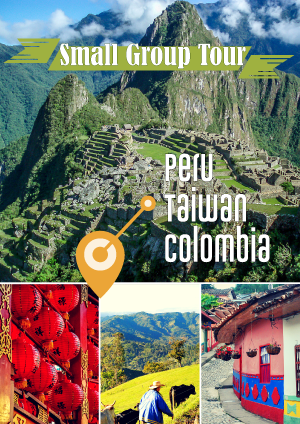 EK: Be open-minded and immersed into the unique culture. 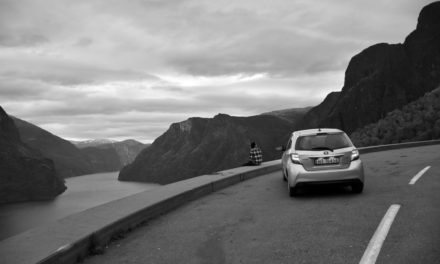 Stay here longer and talk to the locals. Some people think that Singaporeans have ‘identity crisis’. I think that is just being unique, living in a potpourri of different races, cultures, traditions and religions in a highly dense country that’s one of the smallest in the world. EK: Visit the heritage trails in Chinatown, Little India and Kampong Glam (Muslim Quarter) to see the old shophouses and learn how the immigrants settled in those areas in the 19th century. Take a walk and chill at Clarke Quay and Boat Quay along the Singapore River, the most famous river of great historical importance in the country. It was the center of commercial activity, the lifeblood of the former British colony. 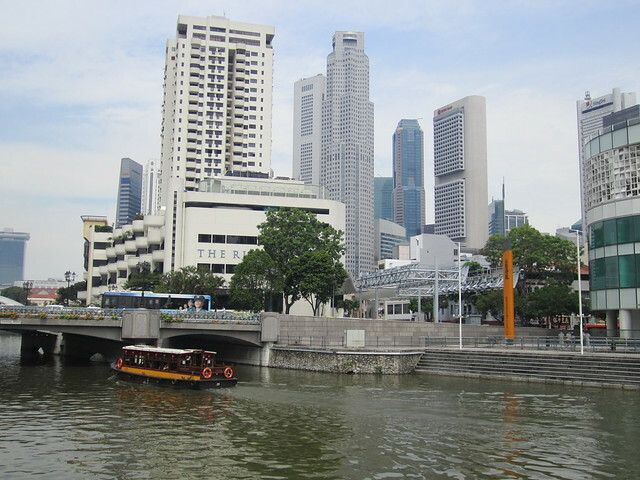 A view of the Singapore skyline from the River. For more, read 14 things to do in Singapore. I find that no matter where I go, I can usually find what I’m looking for (or at least a very close facsimile) by asking a local – when I can’t speak the local language, I draw a doodle or two and we’re usually in business. This interview is great because it’s like you’ve done that for me. Thanks! I want to try “char kuay teow (stir-fried flat rice noodles)”.